Pet Owners! Great deal alert! 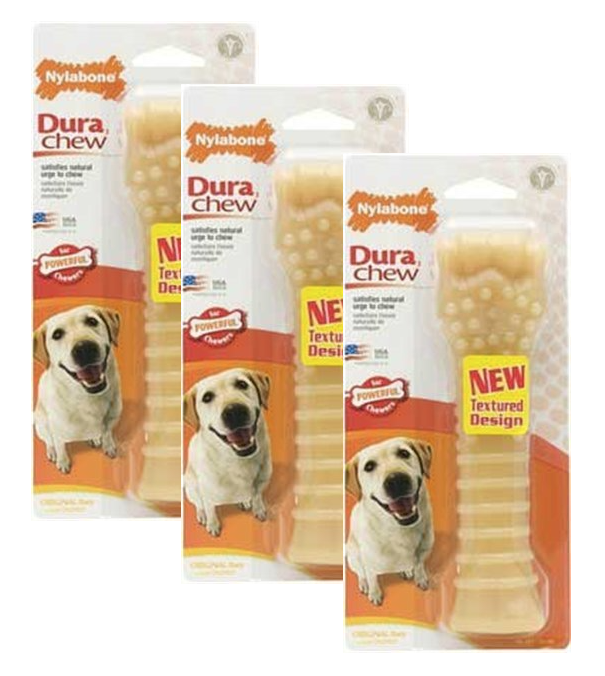 Head over to Amazon and get the Nylabone Dura Chew Textured Souper for Only $5.26! (Reg. $13) This Add-On Item ships on any qualifying orders of $25+.